Fightin Phillies - blogging Phillies baseball: Happy Fourth of July! 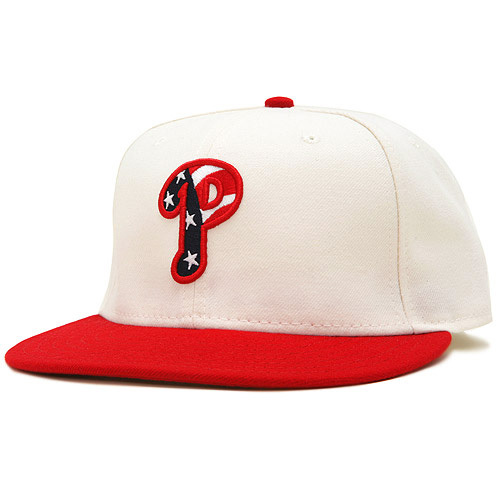 It's the Fourth of July, and the weather is getting hot, that's going to be even better times for baseball weather too, hopefully the Phillies will start winning more games. This series kicks of the season series with Pittsburgh.